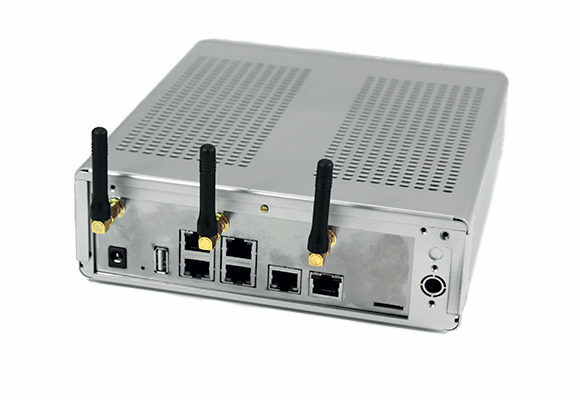 A370_Q7_COM is a module concept combining an high perfomance SoC 88F6710 and core logic (SDRAM and Flash) on a small form factor Q7 COM (Computer On Module). 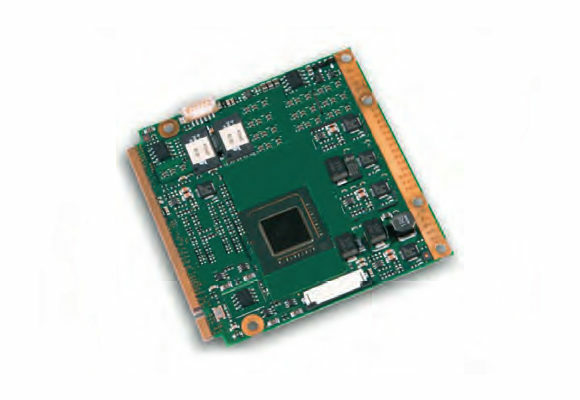 The 88F6710 is a complete system-on-chip (SoC) solution based on Marvell Core Processor embedded CPU technology. 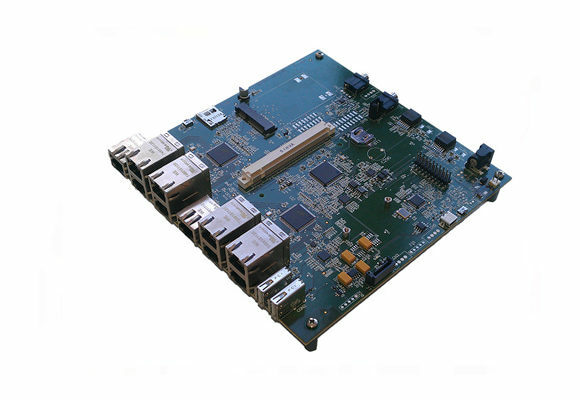 A370_Q7_MB_EP is an evaluation platform designed to provide support for A370_Q7_COM module. 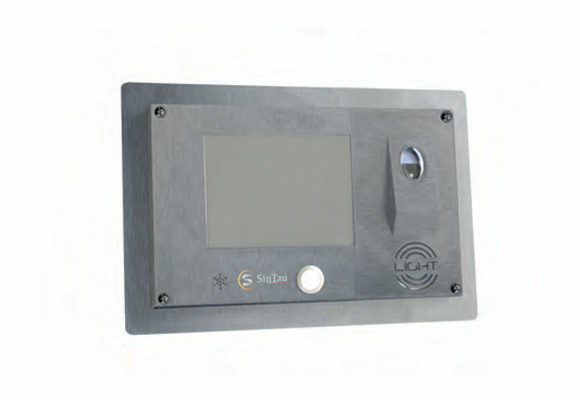 It has been designed in a MinITX format in order to allocate it in a standard mechanical box. 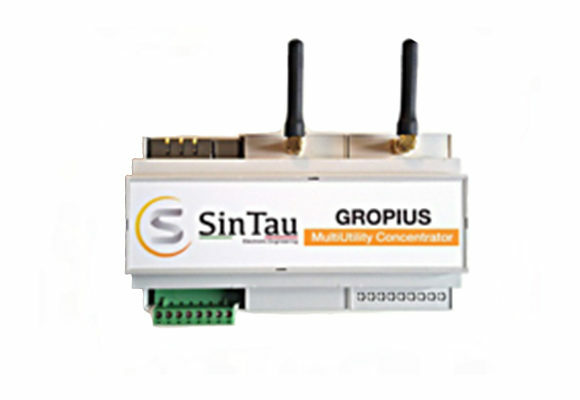 The Gropius System is a data concentrator system developed in order to be used in Multiutility, Smart Cities and IoT environments.